We have loads of exciting wine brands in South Africa (lucky us!) and now there’s one more to add to your list – Aslina Wines. 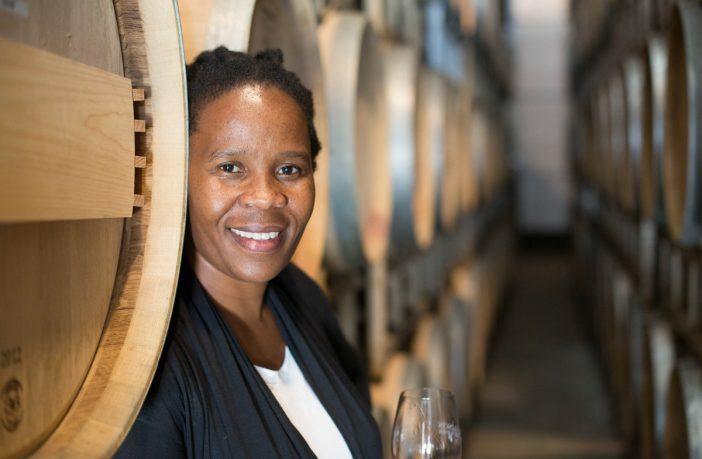 Started by South Africa’s first black woman winemaker, Ntsiki Biyela, Aslina Wines is already taking the international wine world by storm with her range of delicious wines. Established in partnership with Mika Bulmash’s Wine For The World (a Californian winemaker that helps other countries’ wine break into the US market) in 2013, Aslina is a brand with real heart and soul. Not just confined to the cellar, Biyela is directly involved with everything about the business – from the transportation process and production cellar to the bottling space. The brand boasts four wines in the ever-growing range – a Chardonnay, Sauvignon Blanc, Cabernet Sauvignon and Bordeaux blend – and Biyela is keen to add more as she grows her business. While you will have to look hard to find Aslina wines on local retailers’ shelves (only two Cape Town stores are stocking it), Biyela’s wines are making a name for themselves on the US market, where her collaboration with Bulmash has proved invaluable. 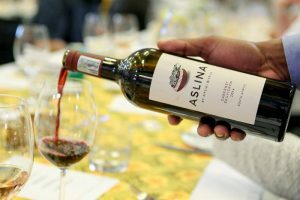 Aslina might have started on a very small scale, with just 1,000 bottles of wine produced in 2013, but this year Aslina Wines is aiming for the stars with plans to ship 12,000 bottles to the USA, Germany, Taiwan and Ghana. Here’s hoping she keeps a few bottles back for us locals to enjoy and cheers to her great success! Shop a wide range of South African wine online via PriceCheck. Want more wine-related reads? Click here for our picks of the 5 Best Winter Warmer Wines. Check Out Our Cooking & Recipes Section For Food News And Recipes To Make You Salivate.